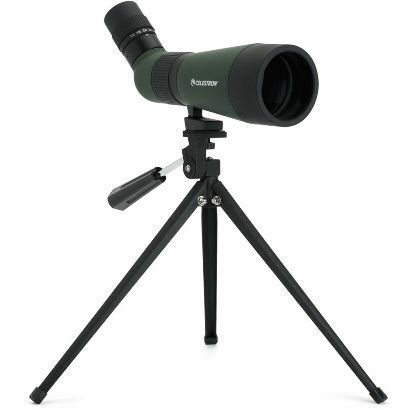 Celestron, Barr & Stroud, Helios, APM & Lunt Solar binoculars including giant and observation models. 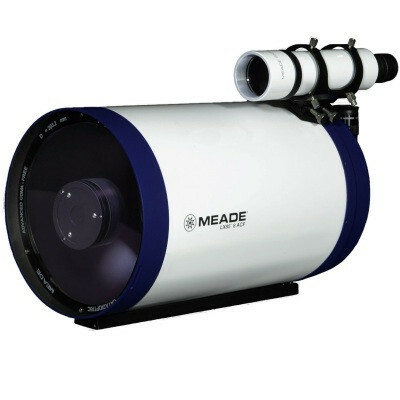 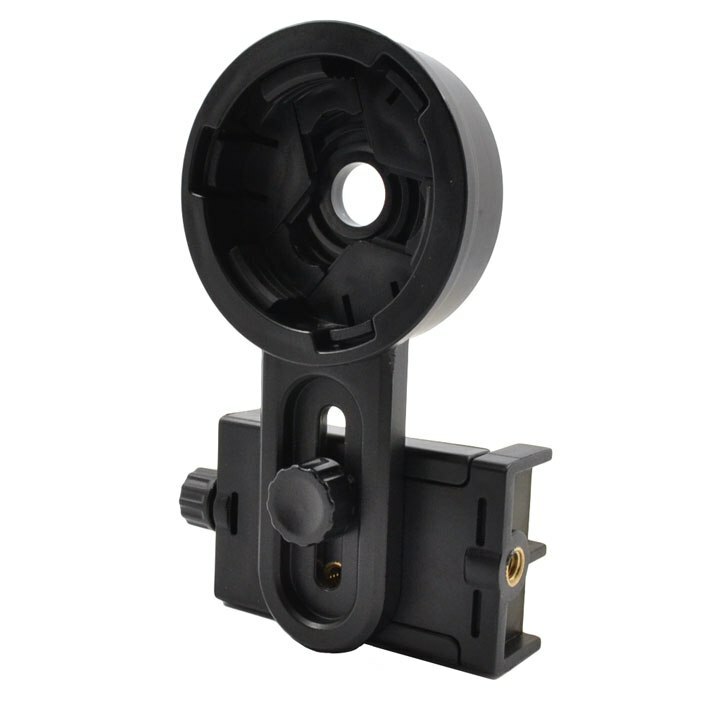 We stock all the top brands with models up to 120mm aperture and apochromatic binoculrs using ED glass. 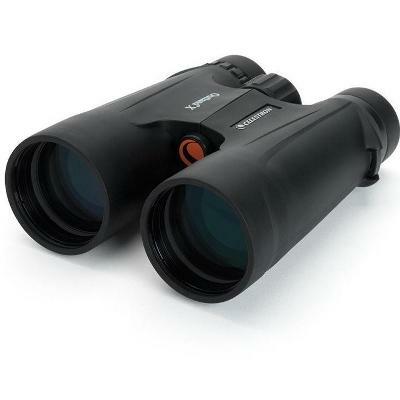 Solar Binoculars specially designed for safe observation of the our closest star - the Sun, ideal for Solar eclipses both partial and full. 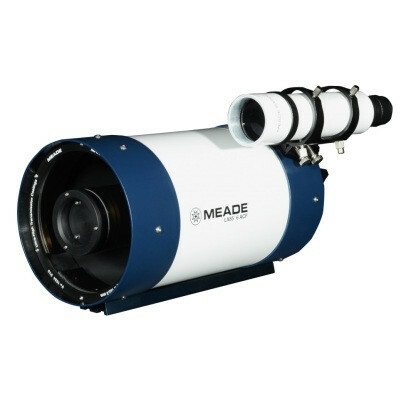 All models are CE approved for safe solar viewing.